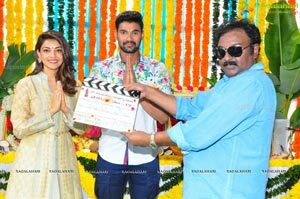 Hero Bellamkonda Sai Sreenivas is teaming up with director Teja for the first time and this film is formally launched on Monday at Ramanaidu Studios in Nanakramguda. 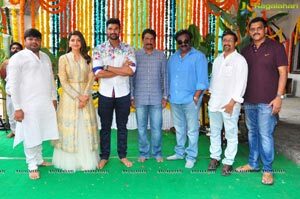 Touted to be to be a mass masala entertainer, Kajal Aggarwal plays the lead actress and Sonu Sood will be seen in a negative role. 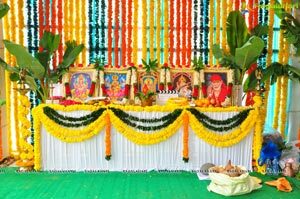 From today the regular shooting is going to begin in a special set. 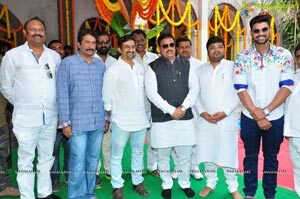 Directors VV Vinayak, Sriwass and former minister Danam Nagendra have graced the launch event as chief guests. 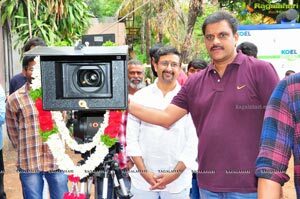 Vinayak and Sriwass did the honours of clapping the board for the first scene and switching on the camera rspectively. 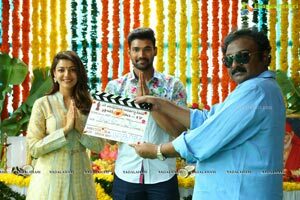 Teja directed the first scene. Noted producers from the industry have also made it to the launch ceremony on the occasion. 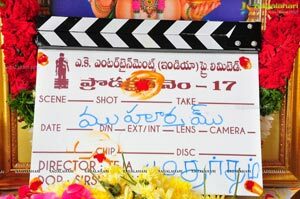 Anil Sunkara is going to produce the movie under AK Entertainments banner and it’s their 17th production. Anup Rubens will compose tunes. 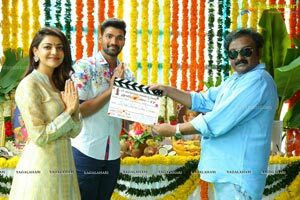 This is Kajal’s third film under Teja’s direction while she is pairing with Bellamkonda for the second time.